British Columbia's Conservation Officer Service is investigating after videos began circulating on social media of a North Shore family feeding a mother black bear and her cubs. The COS was first alerted to the incident through the government-run tip line Report All Poachers and Polluters, or RAPP. Footage posted to Instagram shows two young girls feeding a bear cub from a patio. 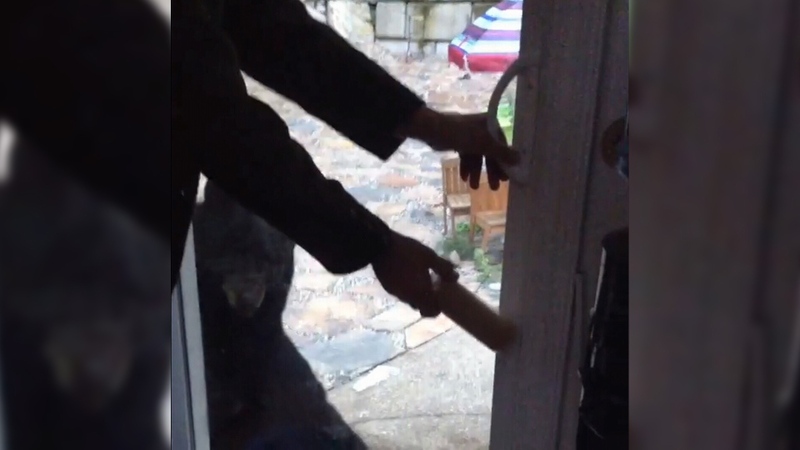 In another clip, a man is seen feeding a grown bear what appears to be a pack of biscuits or crackers through an opening in a sliding door. 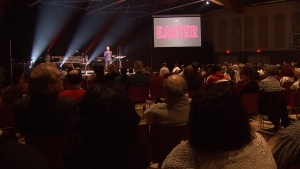 The videos have since been deleted, but are already making the rounds online. "The biggest concern here for the COS is that in feeding dangerous wildlife, you're putting it at harm by habituating it as well as food-conditioning it," conservation officer Lonnie Schoenthal told CTV News Thursday. "It's not only unsafe to the public, it could also put the animal in a position where it may have to be destroyed because it becomes a public safety threat." Feeding a bear is an offence under B.C. 's Wildlife Act that carries a $345 fine.